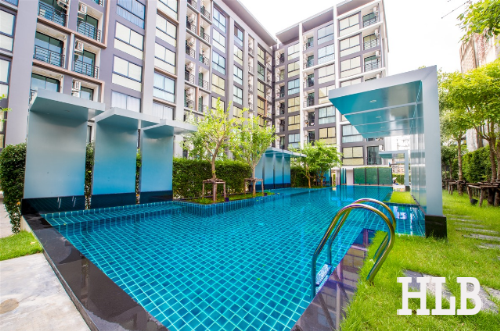 Nice 2 bedrooms units available for rent and sale in Sukhumvit Bangkok. Beautifully designed and contemporary resort style furnishing. 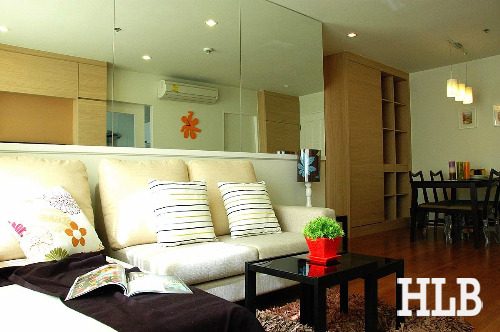 Only a short walk to Nana BTS Skytrain Station and minutes to Asoke. 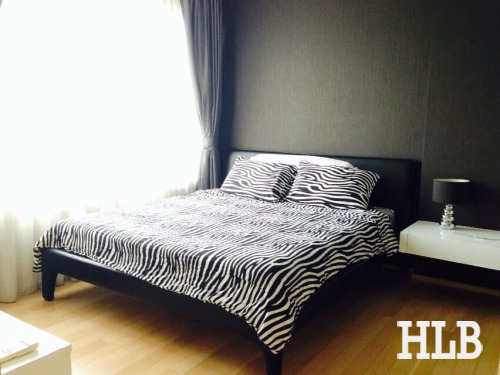 The property is located on a very quiet road nearby a public park. Facilities include swimming pool, gym, sauna, and a car park. 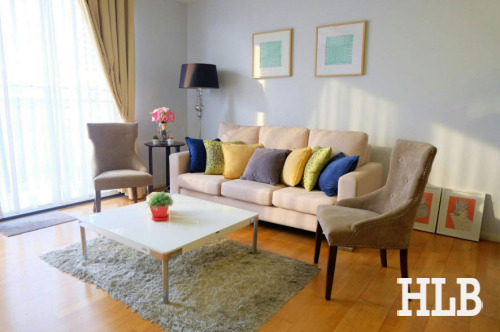 We have more than 5,000 active listings on our database, let THE PROPS finds your dream home.